I’m back in work and in the deep end once again! 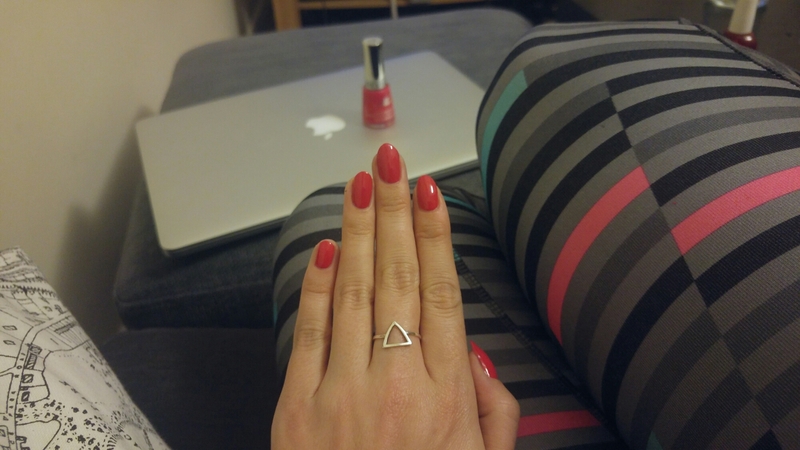 Tomorrow I’m doing a big talk in front of a lot of people, but it’s all okay as my nails are looking lovely. And of course I’ve prepped stupidly hard for it, but also look how shiny my nails are!